Welcome to the 15th IFAC symposium on Control, Optimization and Automation in Mining, Mineral and Metal Processing. This symposium follows a rich tradition of 14 previous symposiums held all over the world. This time, the symposium will particularly explore as a general theme the close relationship of sustainability and control, optimization and automation. As I have similarly written in the preface of the recently published book control, optimization and automation are closely related to the modern need for sustainable development in the 21st century. One of the principles of sustainability is "Doing More with Less" which, in other words, is also one of the goals of control, optimization and automation. 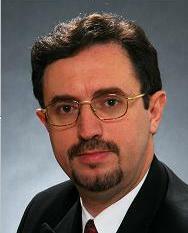 By better controlling the industrial processes in mining, mineral and metals processing and replacing the routine part of human labor with the use of machines, automation not only increases productivity and the quality of products beyond what can be achieved by humans, but also frees space, time and energy for humans to deal with the new, non-routine challenge of developing innovative and more advanced technologies. This magnificent cycle in which established developments are automated and the free resources achieved by this automation are used to develop newer technologies that are subsequently automated, is one of the most successful recipes for the human race towards the goal of sustainable development. The symposium will cover, but will not be limited to, all aspects of control, optimization and automation covering the entire A to Z spectrum of metals and materials starting from mining operations to mineral processing of non-ferrous metals (Cu, Ni, Co, Pb, Zn, Al, Mg, platinum group metals, Rear Earth etc,), iron, steel, ferroalloys, as well as metals processing to achieve specific properties such as heat treatment. It will also specifically cover metal and materials recycling processes, waste treatment, as well as power generation. 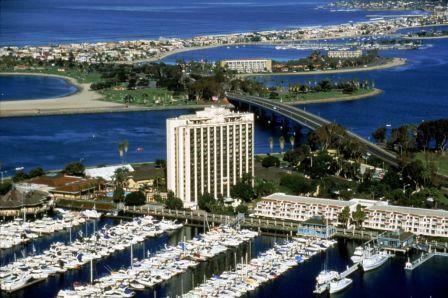 The symposium will be held from August 25th to 28th 2013 in the magnificent Mission Bay area of San Diego, California, which is one of the best vacation places in North America. The symposium will take place in a hotel located directly in the bay and about five minutes away from San Diego's Sea World. Numerous social events in the Mission Bay boats are being prepared for all attendees, as well as extra pre and post stays with a special rate, in order to give attendees the chance to enjoy San Diego during its high season. We kindly invite you to submit your scientific papers at this historically highly valued conference and are looking forward to meeting you in San Diego.